Being a renowned organization of the market, we are engaged in manufacturing, distributing, wholesaling, trading, retailing, and supplying an exclusive range of Aqua Grand Plus. 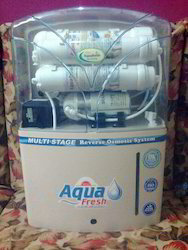 Has High degree of segregation, this water purifier is designed using high grade factor inputs and modern technologies. 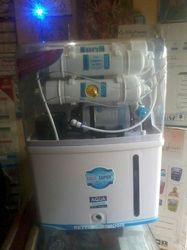 The water purifier offered by us is also checked under the direction of our quality controllers to assure flawlessness. Our offered range of water purifier can be customized in various options to fetch maximum satisfactions for our honored customers. Available with us is an impeccable gamut of R.O Kent Model With UV. The products we offer are extremely effective in killing many species of viruses, bacteria & other micro-organisms. 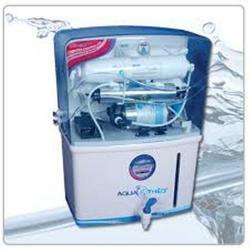 These purifiers makes sweet and pure drinking water with retaining all its natural minerals. Before the final delivery, we ensure that only defect-free products are delivered at patrons' premises.